Do you ever wonder if drugstore products are as good as high end products? Whelp, I do! 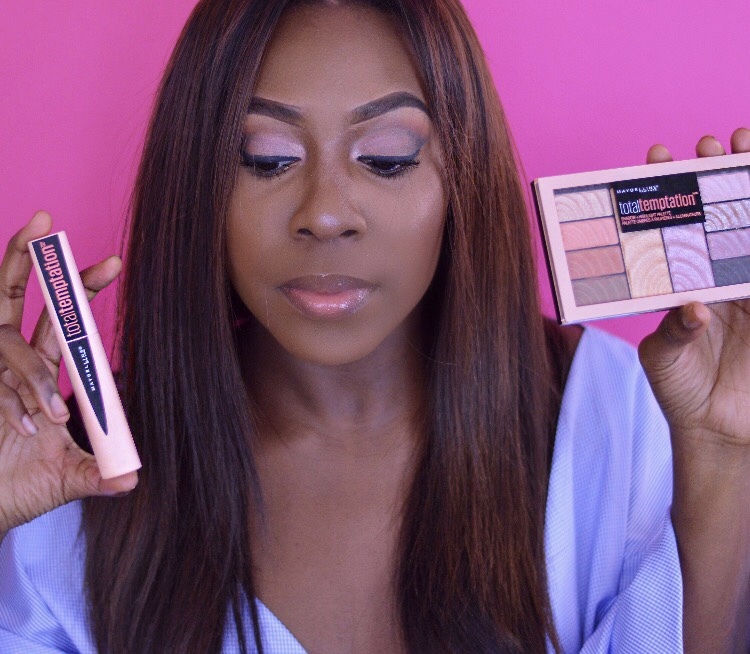 As a result, this month, Influenster gave me the opportunity to try a few items from the Maybelline Total Temptation Collection which launched this past mid November and of course I couldn’t resist! The Maybelline Total Temptation Collection features an Eyeshadow and Highlight Palette, eyebrow definer pencil, and two types of mascara’s- washable and waterproof. So you know I had to give you all the tea on these products before you consider spending your coins! Draw attention to your eyes with bold and indulgent definition. Maybelline’s makeup palette features eight eyeshadows and two highlighters to create your all in one makeup look. Discover more of Total Temptation™, Maybelline’s most addictive makeup collection! -I wish the shadows had more of a color payoff. It’s workable, but a creamy base is necessary. -The shadows have a lot of fall out. Luckily, I am a person who does eyeshadow before any face makeup. I created this look using this palette :). More pics on my Instagram. 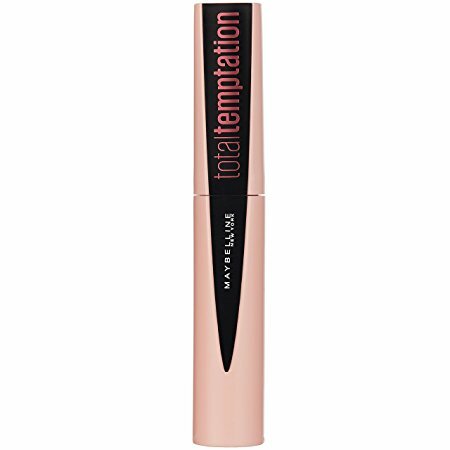 As for the Total Temptation™ Washable Mascara, I’m such a fan! -The product didn’t clump. I hate when mascara’s clump and my eyelashes end up sticking together. -The packaging is bomb! How cute?! -My lashes had instant volume, but they weren’t crazy hard and stiff looking. Honestly, I was not as happy to try this product as much as the others. I believe my true holy grail eyebrow product is the NYX Eyebrow Gel! I love my brows to be precisely defined, yet still natural. I know, not so easy. Fill in and shape eyebrows with this must-have mechanical eyebrow pencil. Also, discover more of Total Temptation™, Maybelline’s most addictive makeup collection. It’s designed for pure indulgence! I can’t lie, but I am NOT a fan. -I love the packaging! It is very convenient for travel having the spooly and product included. -I wish that the product didn’t take a lot of effort to apply. I had to apply pressure to have the product show up on my brows. « Offense is Inevitable. How Do We Deal With It?